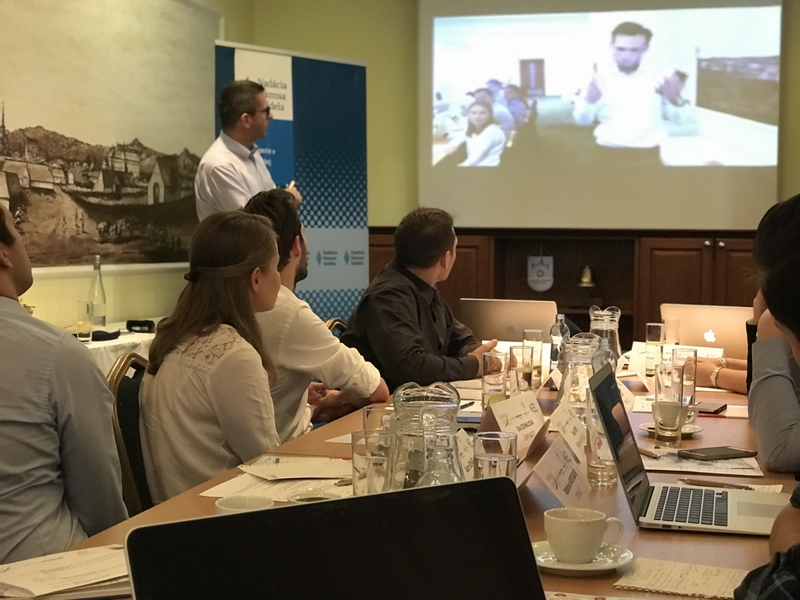 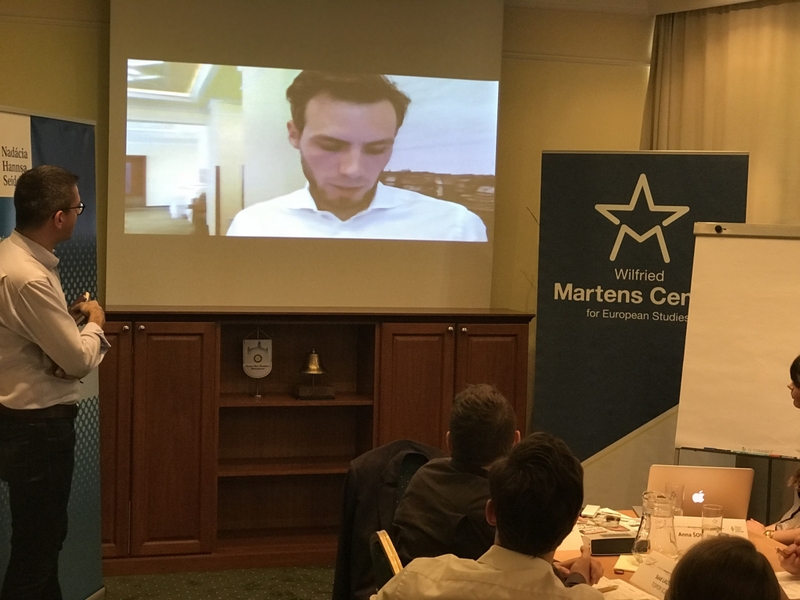 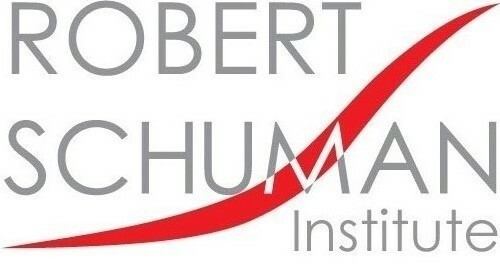 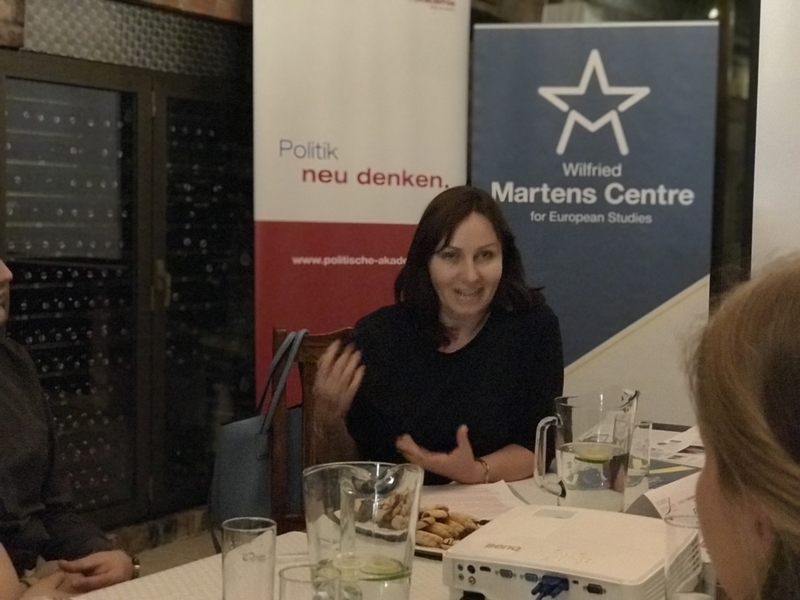 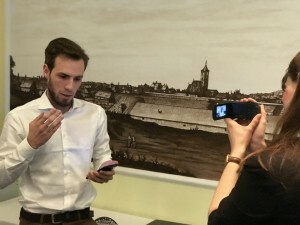 We had a chance to continue our Millennial Leaders series, this time concentrating on political communication in Bratislava, with support from the Hanns Seidel Stiftung, the Martens Centre and PolAk. 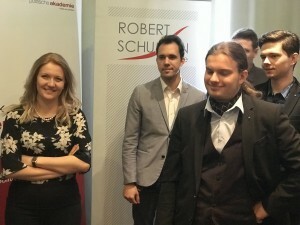 Youth from Austria, Czechia, Hungary, Poland and Slovakia reflected recent youth campaign experiences and drew lessons ahead of the 2019 European elections. 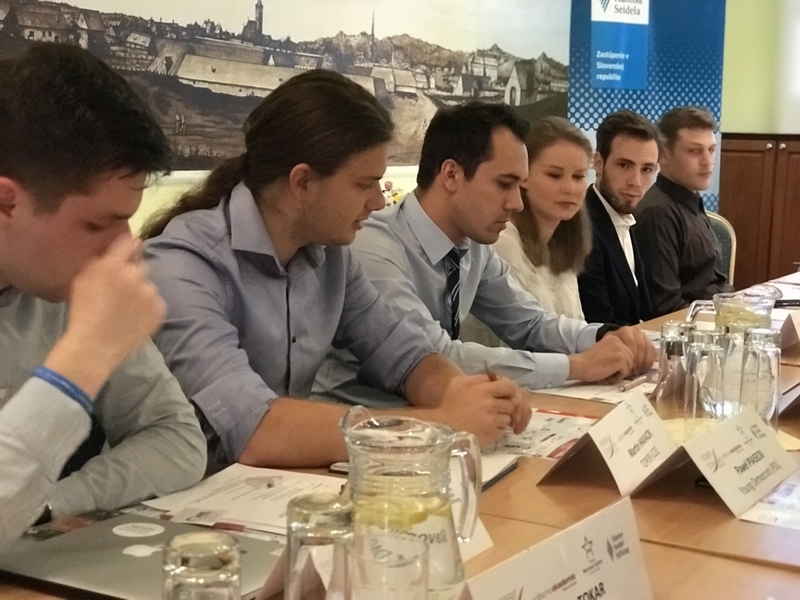 Furthermore workshops focused on finding how to break barriers for the political participation of the millennial generation. Social media community building, using online communication tools and exercises kept up a lively atmosphere.